The IMMS Research Internship Program is designed as a way for students interested in a career in marine science to gain valuable research experience in a real-world setting. 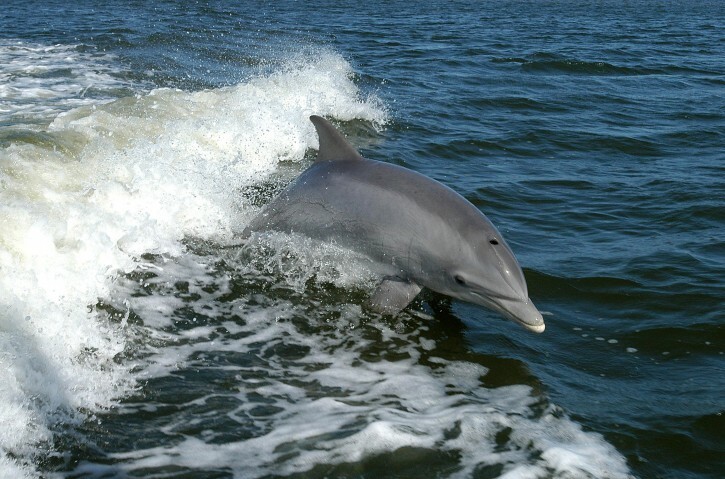 Interns will participate with multiple projects involving bottlenose dolphins, sea turtles and diamondback terrapins. As an intern, you will be trained in all aspects of dolphin photo-id research, sea turtle satellite tracking, and other current research projects at IMMS. Interns will also participate in other operations at IMMS including stranding response, education, and animal care. Our goal is to give Interns a well-rounded experience in a variety of areas while providing expert training and experience in marine science research. This entry was posted in Education & Training and tagged field work, Internship, Marine Biology on May 8, 2013 by Ria Pi.